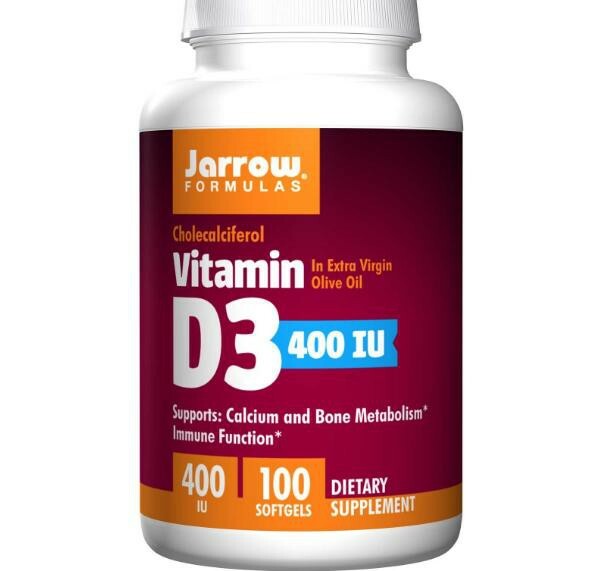 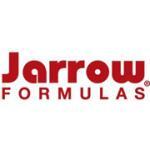 Jarrow Formulas Vitamin D3 provides cholecalciferol, the most bioavailable form of vitamin D. Vitamin D3 is converted by the kidneys into the hormone calcitriol, the active form of vitamin D3. 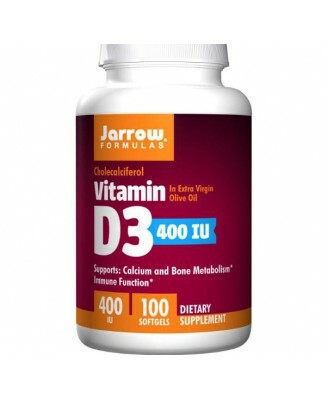 Vitamin D3 enhances calcium and phosphorous absorption, stimulates the synthesis of osteocalcin (an important structural protein in bone), and is involved in proper cell differentiation and immune response. 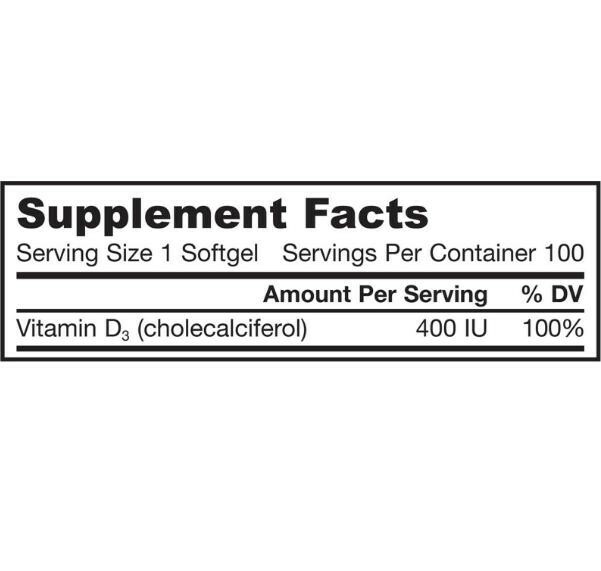 Note: If you have a medical condition (especially kidney stones or dysfunction, hyperparathyroidism, hypercalcemia, lymphoma, or sarcoidosis), are pregnant, lactating, trying to conceive, under the age of 18, or taking medications, consult your health care practitioner before using this product. Keep out of the reach of children.